I will spin your article to (50-60% unique) and then submit spun articles to 800-1200 article directories. This strategy helped many of my sites rank top 10 instantly after 1-2 weeks! 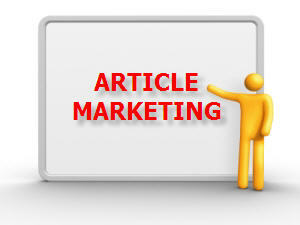 Best part up to 120-300 auto approved articles first day! Will give you full list of directory urls and autoapproved articles. **Will use linklicious.me pro for indexing backlinks.Very good for your promotion online! !